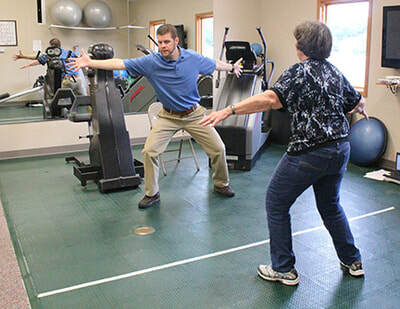 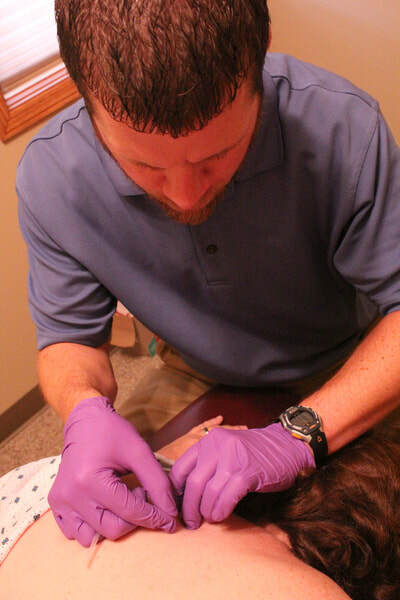 Physical therapists are highly-educated, licensed health care professionals. 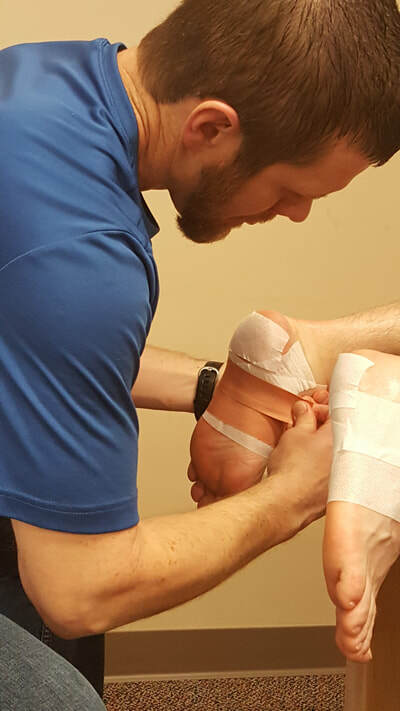 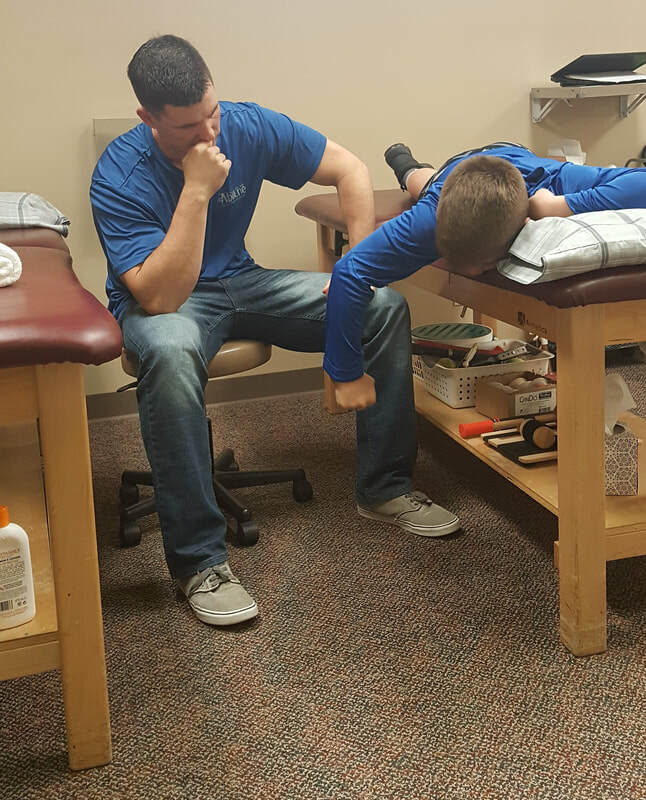 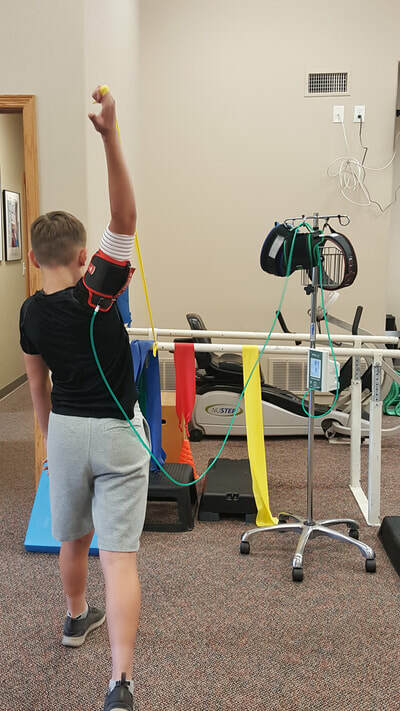 Because the realm of physical therapy is so large and encompasses the whole body and its functioning, it is impossible to list all the treatments offered or the conditions that PT’s treat. 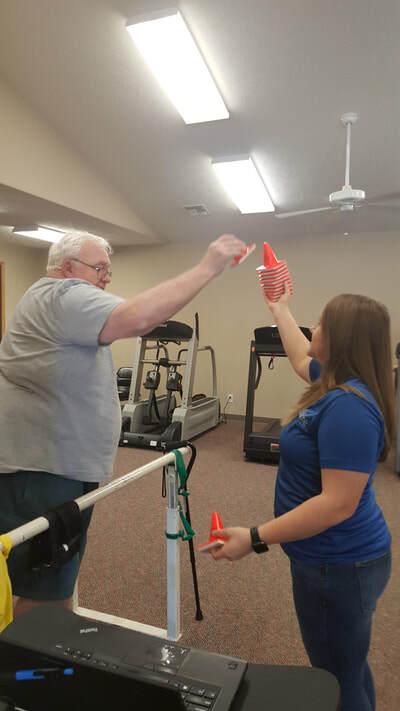 If you have questions about how our physical therapists can help you, we would love to visit with you. 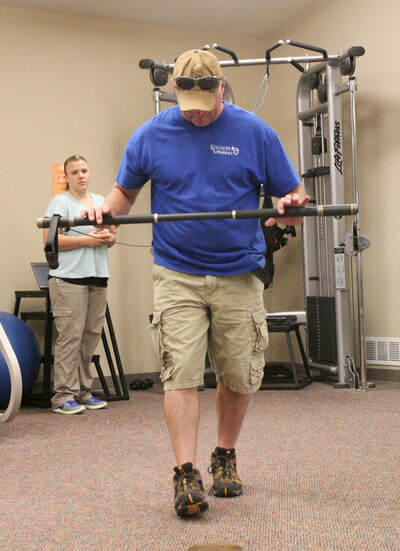 You can contact one of our physical therapists at 263-3646 or through our "Contact" page. 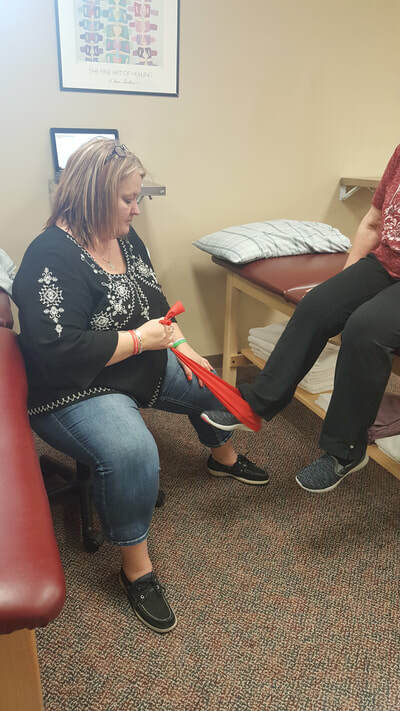 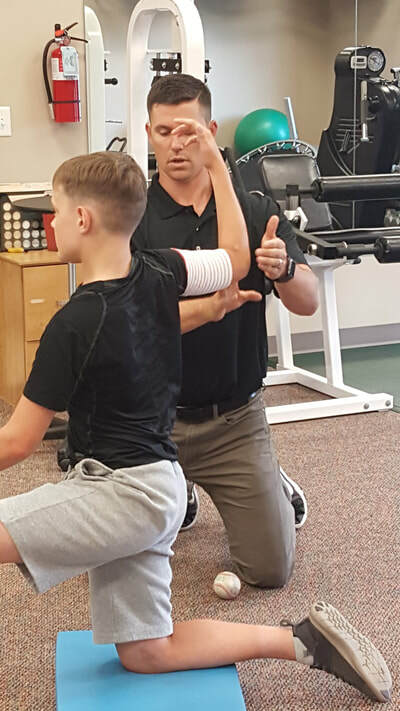 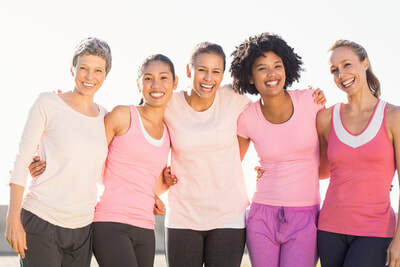 We also offer a Free "Discovery Visit" for those of you who aren't sure if physical therapy can help you, or not sure it's the step you need to take.